Why buy Female – Easy Sativa Feminized Marijuana seeds here? I grew this outside in the northeast summer ’11. 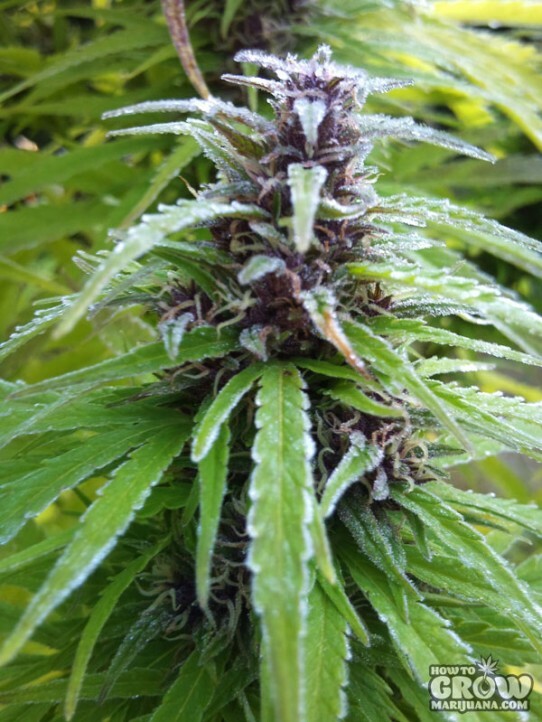 She was 8′ tall, turned completely red and purple and resulted in several ounces of wonderful herb. A must have.